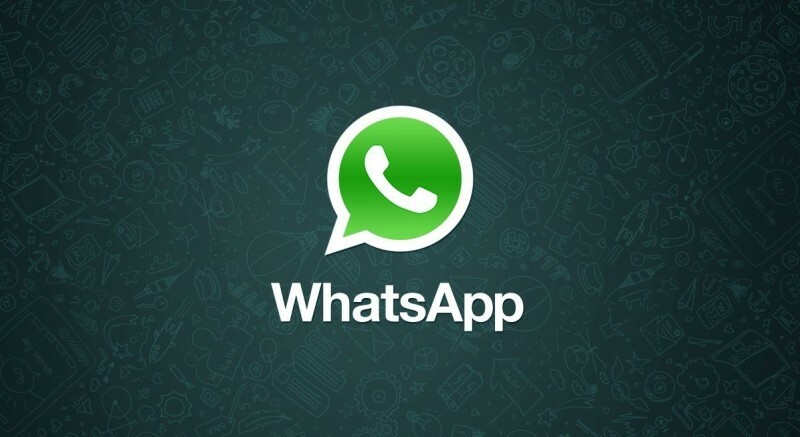 Facebook has agreed to buy leading instant messaging platform WhatsApp for a whopping $16 billion. The company made the surprise announcement in a blog post just minutes ago, detailing its reasoning for the deal as well as how it plans to go about the purchase. In short, Zuckerberg & co. are shelling out $4 billion in cash and approximately $12 billion worth of Facebook shares to snap up WhatsApp’s technology and user base. The agreement also provides for an additional $3 billion in restricted stock units to be granted to WhatsApp’s founders and employees that will vest over four years subsequent to closing. To better explain the deal Facebook highlighted some of WhatsApp’s key metrics: It’s estimated that over 450 million people are using WhatsApp worldwide today of which 70% are active, adding another million users per day and quickly approaching the entire volume of carrier-based SMS worldwide. The deal is expected to close later this year and there’s a juicy $2 billion payout for WhatsApp’s founders ($1 billion in cash, $1 billion in Class A common stock) should things fall through due to failure of obtaining the required regulatory approvals or otherwise. WhatsApp’s core messaging product and Facebook’s existing Messenger app will continue to operate as standalone applications.